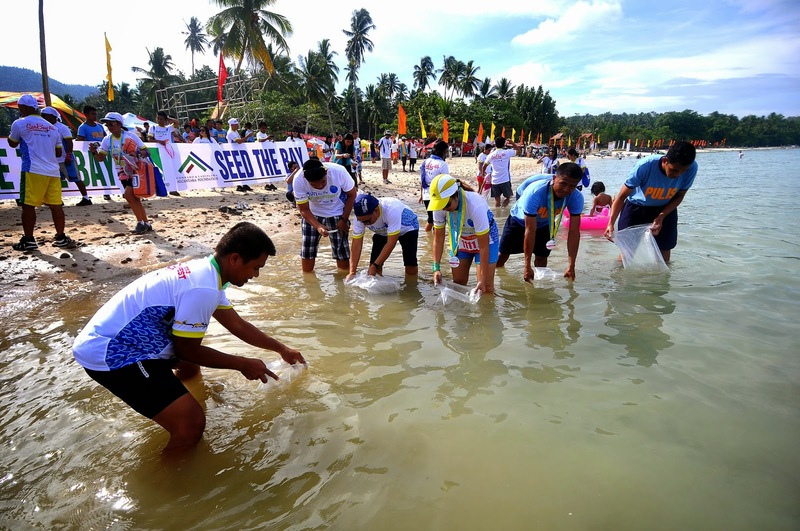 Mobile services leader Smart Communications (Smart) is once again supporting the annual Sarangani Bay Festival to help promote tourism in the region as well as raise public awareness on the importance of environmental preservation and protection. The festivities will run from May 15 to 17 in the municipality of Glan, Sarangani. 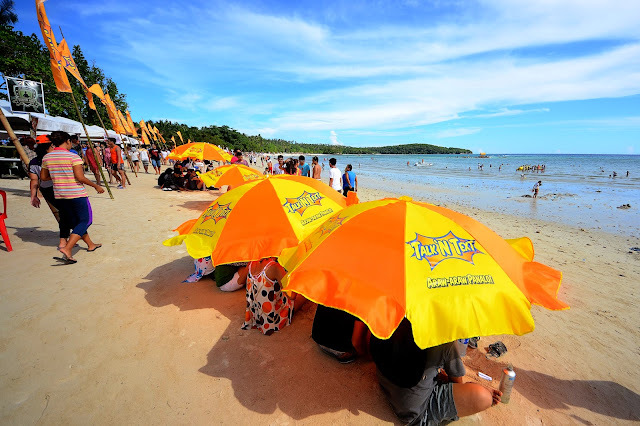 Smart is sponsoring various activities during the three-day festival, including the Talk ‘N Text Day on the 15th, the Swim-Bike-Run for the Environment triathlon event on the 16th, and the Community Coastal Cleanup and release of fingerlings to the bay on the 17th. Smart has been supporting the environmental campaign during SarBay Festival for the fourth straight year now as part of its advocacy to help promote ecological stewardship, and to push Sarangani as an Eco-Tourism Hub South of the country. 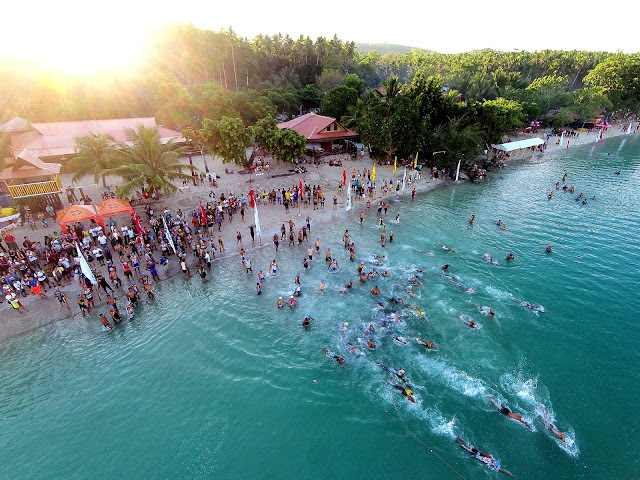 Sarangani Bay is a 230-kilometer stretch of shoreline that is home to diverse marine life, including the world-famous tuna. “The need to protect the environment has become all the more pressing with the onset of climate change. Getting more people involved in this global effort to save the planet is very important. 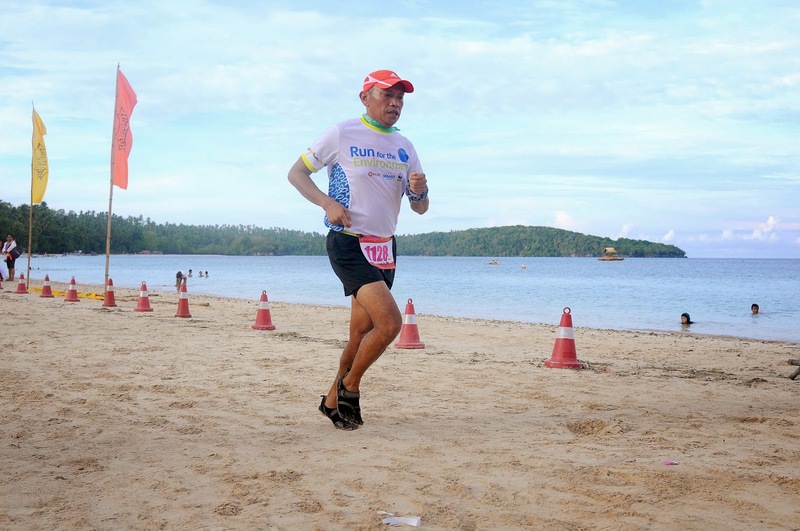 At Smart, we take initiatives like the SarBay Fest as an opportunity to promote not only the beauty of our country but also the protection of its resources to a bigger stage,” said Ramon R. Isberto, head of Public Affairs at Smart. Smart has been giving tourism a push with its digital tourism initiative, and its Doon Po Sa Amin mapping competition that encourages crowd-sourcing of content from young students on what’s unique about their hometowns. As the country’s leading wireless provider with facilities strategically located nationwide, Smart also recognizes it plays a key role in advancing the institutionalization of sound environmental practices in the industry. It has been planting trees and mangrove propagules in various adopted sites nationwide in an effort to offset the greenhouse gas emissions of its operations. It is one of the key proponents of the Marikina Watershed Initiative that aims to reforest and rehabilitate Metro Manila’s flood water catch basin. It also adopted green merchandising and is the first company in the Philippines to make use of eco-friendly materials like stone paper for its outdoor advertising. It is also working closely with a community in Sooc, Iloilo for the upcycling of used tarpaulins into designer bags. time for relaxing or deep work.